More Pachislot Rockman Ability news continues to drip out with the unveiling of three character renders. From left to right we have Rock (aka Rockman), Roll, and Trancy. 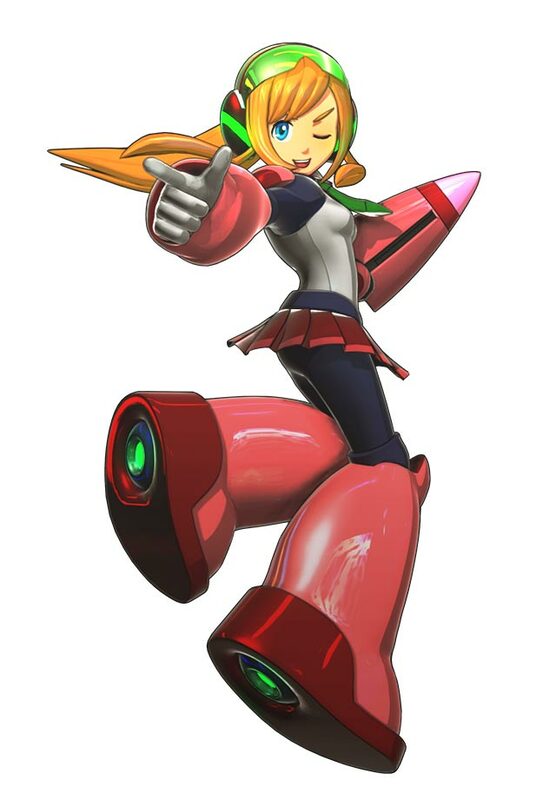 The latter is a brand-new character created specifically for Pachislot Rockman Ability. She is one of many original characters created exclusively for the game. For the uninitiated, Pachislot Rockman is, well, a Rockman-themed pachislot game. It's being developed by Spiky and is expected to launch in Japan later in September. The game isn't based on any particular Rockman; rather, it's set in its own, pachinko-inspired universe. You can read up on previous Pachislot Rockman Ability coverage coverage here, here, and here. More news on this front soon! I've said this before, and I'll say it again: It's such a shame that these designs are not being used in anything outside of the Pachislot. They may not be the absolute best, but they look INFINITELY better than the new MegaMan cartoon's designs. This is what Mega Man Fully charged should look like. the art direction is better anyway. not that we needed another new canon. ugh. Rather haves this details used for a real game. Absolutely agreed. THIS would've made a decently good looking show. Huh. Gotta be honest, I'm not seeing the "Roll" in that Roll. Aside from the backwards Mary-Jane-style pattern on the boots, she looks more like a redesigned Harp Note, to me. But, it's a cute outfit. Trancy is also really cute, too. 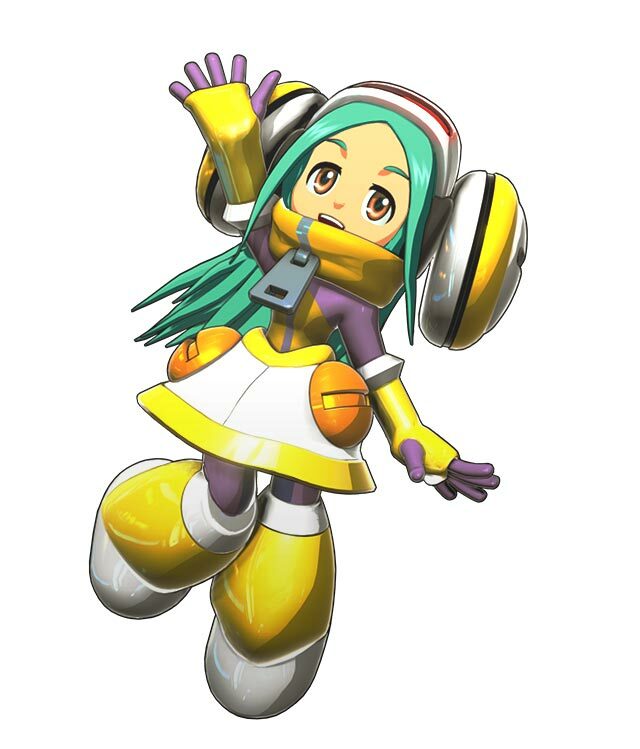 Look at those… headphones…? Earmuffs…? Fake hair curls…? Whatever they are, it works, for her! But yea, this fits right in line with various versions of Roll. I DO kinda see where you're coming from, but I still think they look pretty good. With another pass of fine-tuning and tweaking, these could actually be pretty solid. Right now they look like "archtype" characters. 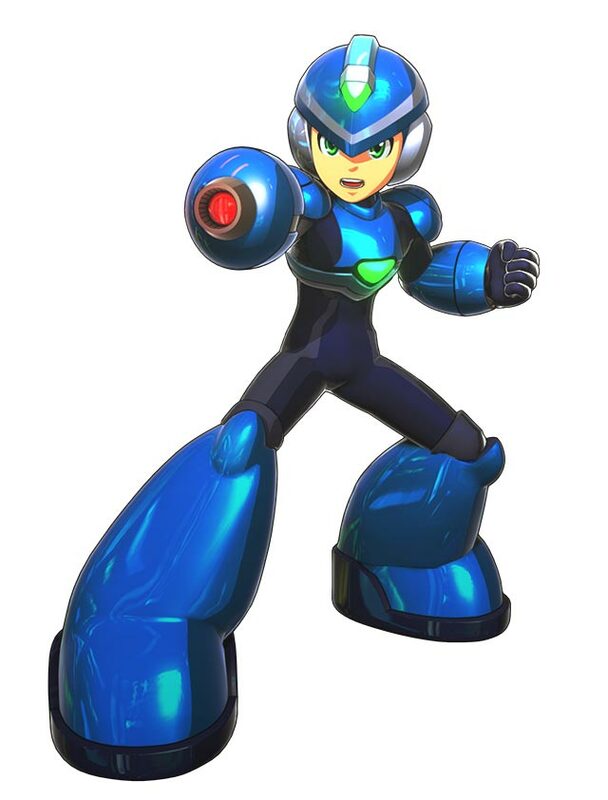 Get rid of the metallic nonsense and add a few more design details (boot treads, more distinct suit lines, blend the top of MegaMan's helmet more organically into his "ears", etc) and they'd be more "main charactery". This would be fine for an EXE style spinoff universe but I don't like it being Megaman. Not feeling the cheap cgi personally. Yuck, these look like knock-off Mega Man X characters. I kinda like the one in the middle, but whoever the blue one is supposed to be... idk, looks weird.